Axiom Memory - Axiom 2GB DDR2-400 ECC RDIMM # AX2400R3V/2G . Axiom Memory - Axiom 2GB DDR2-400 ECC RDIMM for Dell # A0453787, . 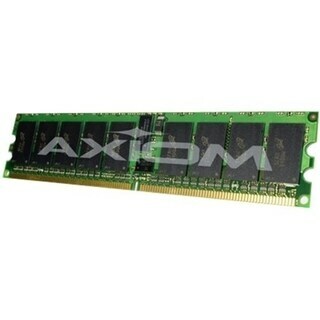 Axiom Memory - Axiom 2GB DDR2-400 ECC RDIMM # AX2400R3R/2G . Axiom Memory - Axiom 2GB DDR2-400 ECC RDIMM for IBM # 39M5811, 39 .